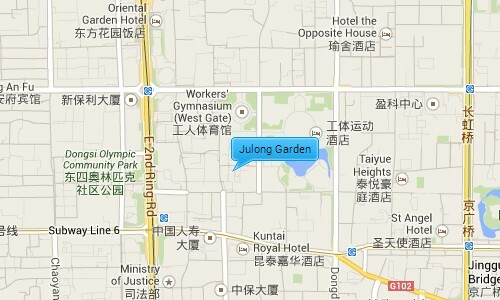 Julong Garden is located in the popular Sanlitun area a very popular area for expats. 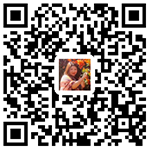 It’s within a short walk of the Sanlitun village one of Beijing’s most extensive shopping malls, and the famous Sanlitun bar street, and opposite you have the workers stadium. The Sanlitun area contains a majority of Beijing’s trendiest bars and restaurants; It is also near to the 2nd and 3rd ring road giving it easy access to the city airport and other major destinations.